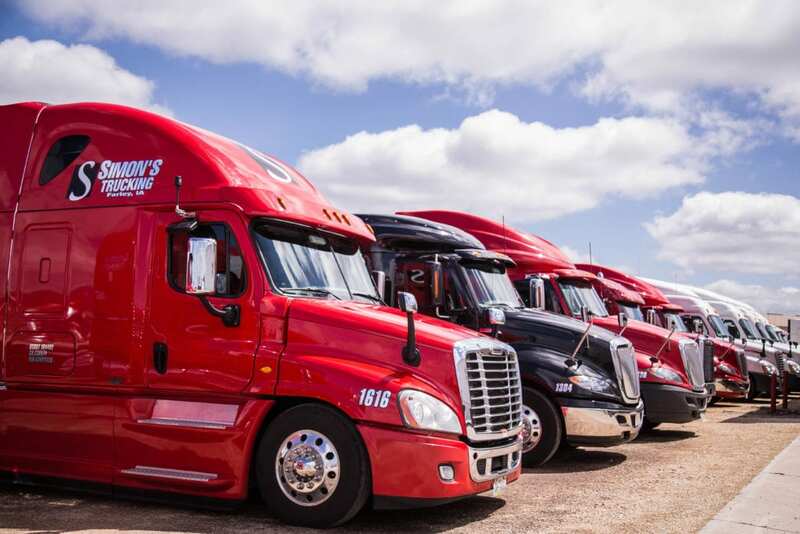 Simon’s is recognized as setting the standard in the transportation industry. This is accomplished by effective communication at all levels. We are dedicated to not only meeting but exceeding the expectations and special needs of our customers. 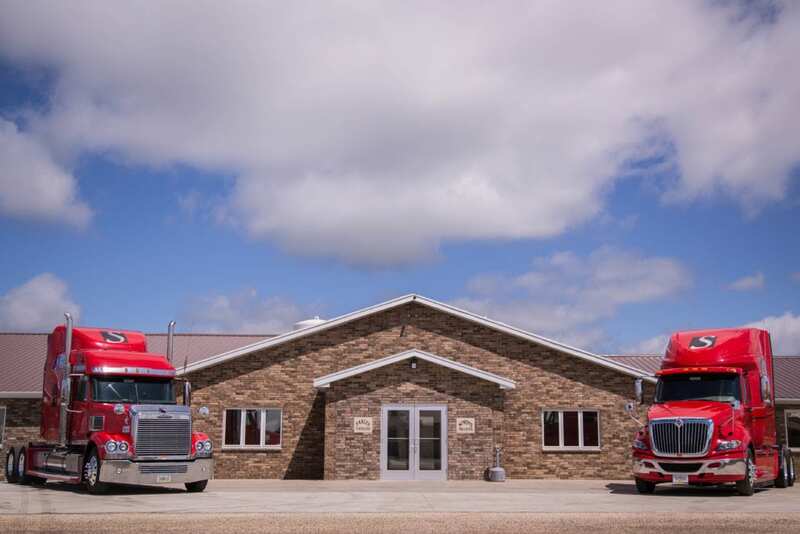 Simon’s Trucking offers a variety of services to customers. With our van, hopper and belt trailers, and tanker equipment we can meet any needs. We are always looking for professional drivers. We offer many benefits and encourage anyone with industry experience to apply. 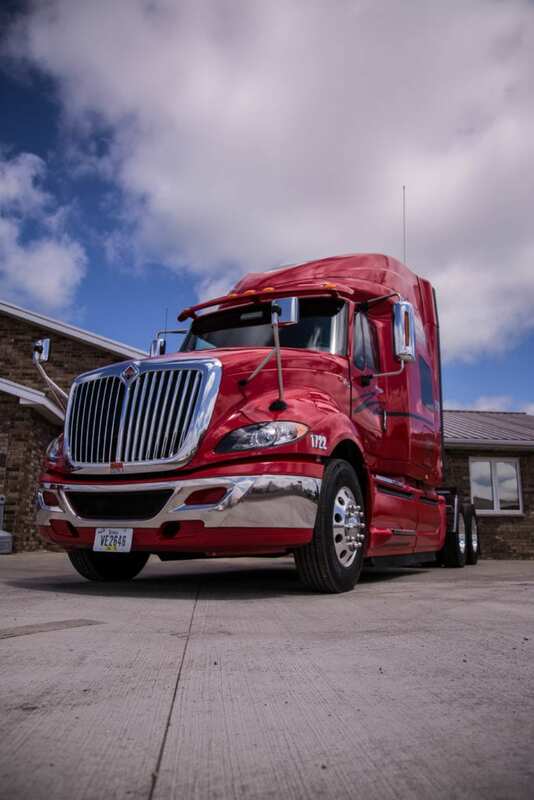 Are you in the market for a used, well-maintained tractor or trailer? Check out our equipment for sale to see what we have available.